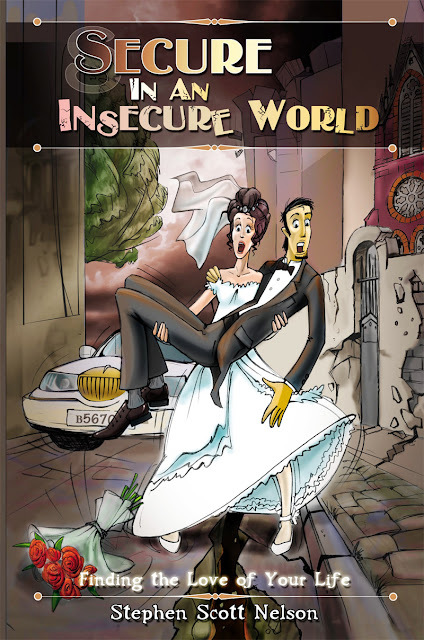 Secure In An Insecure World will help prepare you for one of life’s toughest decisions – Who should I marry? You will also learn how to be content before marriage to prepare you for a joyful relationship that lasts. 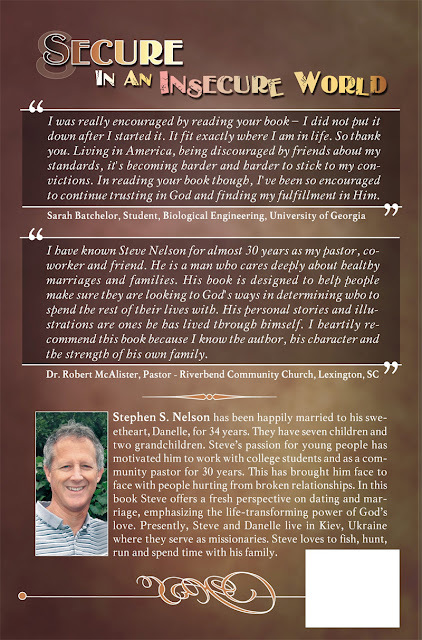 Steve's book will help you understand your fears, doubts and insecurities, and how to overcome them though experiencing a close relationship with a loving God. It is filled with Steve’s personal encounters from years of ministry to college students, and practical application that can change your life! 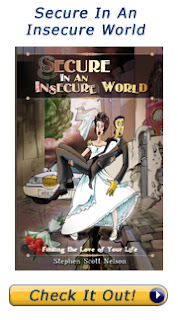 If you are serious about finding the love of your life, you can order a copy from this site.